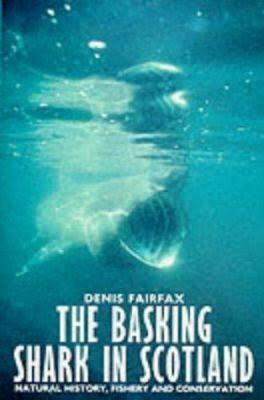 This is a dated book but a great basking shark reference book. It has some great content regarding the historical basking shark fisheries, anatomy and biology. Along with more recent scientific studies. The book is now out of print and we have some of the last remaining copies, so it's great for shark enthusiasts, those interested in basking shark history or biology.